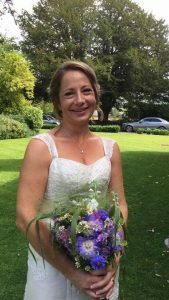 Fascinating Rhythm – Wedding Bells! Posted 26.06.2017 by Fascinating Rhythm & filed under News. 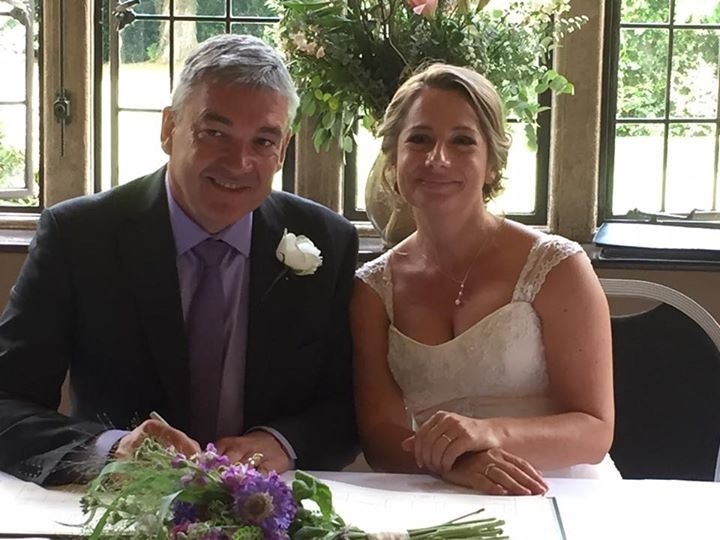 Our lovely Emma Richardson who sings Bass with FR plighted her troth on Saturday, 24th June to Mr Steve Beale at the Hare and Hounds in the stunning location of Westonbirt. Fascinating Rhythm were invited to the wedding en masse and sang a set of five songs at the reception – the first being ‘Can’t Take My Eyes Off of You’ that Emma dedicated to Steve. Steve then stepped up to join her and Mr & Mrs Beale delighted everyone by singing to each other. 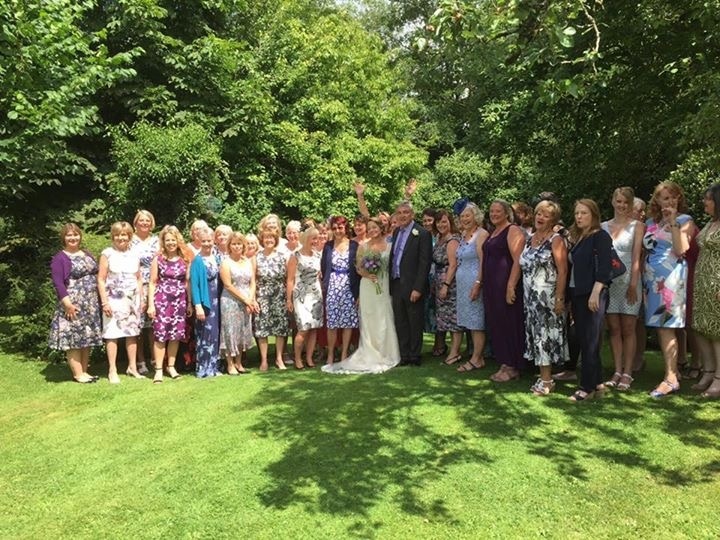 It was a truly lovely day, and we all wish them the very best for a long and … no apologies … harmonious life together.